If you still rely on traditional, external hard drives to backup your data, you're missing out. Cloud storage services allow for far more security and flexibility when it comes to storing your most important files. 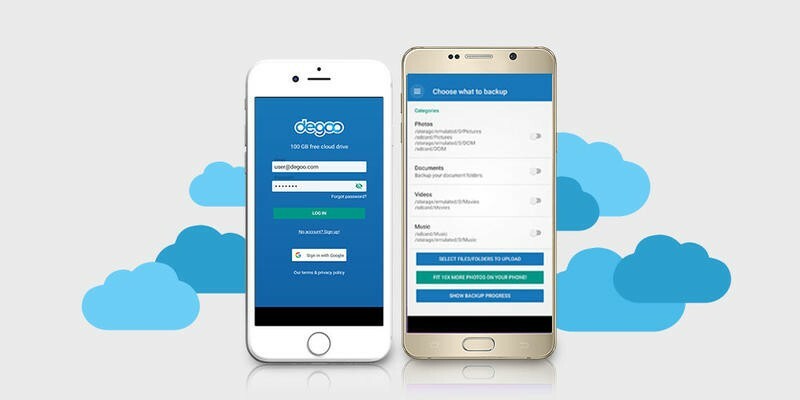 Degoo Premium is one of the best cloud storage services around, and for a limited time, a lifetime 2TB backup plan is available for just $59.99. With Degoo Premium, you'll get a whopping 2TB of super-secure and easy-to-access storage for life. You'll enjoy high-speed transfers from a database that offers more storage than Dropbox, OneDrive, and Google Drive combined, the ability to send files easily to friends via email, state of the art 256-bit AES encryption, and automatic backups that can detect when new files are added from any device. Secure your files without having to worry about external hard drives with a lifetime 2TB backup plan from Degoo Premium—on sale for 95% off at just $59.99 for a limited time.